In the recently published all-season tire test conducted by car magazine auto motor und sport (ams) the AllSeasonContact tire from Continental was the only contender to be awarded the top “highly recommended” rating. The test line-up included seven all-season tires in size 225/45 R 17 which the journalists tested in a total of 19 categories on snow, wet roads and a dry track, as well as looking at their environmental performance. Summing up their impressions of the Continental all-season tire, they wrote: “Surprisingly good on snow; direct steering response and outstanding grip in the wet, an intuitively safe drive in everyday situations on dry roads.” The tires on test came from European, American and Asian manufacturers. Along with the all-season tires, the ams experts also tested the summer and winter tires from last year’s test winner Continental – although in this case they ran the smaller 205/55 R 16 models. Both of these tires proved superior to the all-season tire in their respective typical applications – summer tires in warmer seasons, winter tires at colder times of year. To help offset the difference, the magazine recommends fitting wider all-season tires than the typical summer or winter tire sizes. 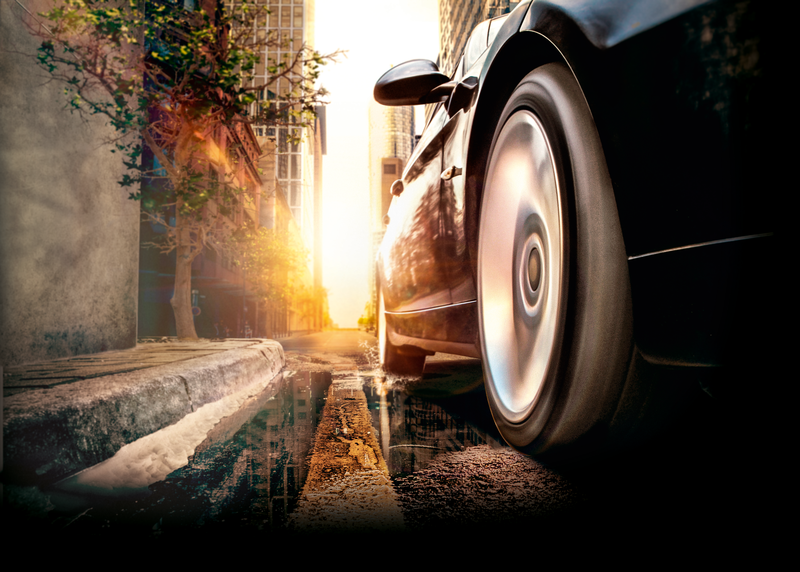 The AllSeasonContact is manufactured in widths from 165 to 245 millimeters for 14 to 20-inch rims and with approvals for speeds of up to 240 km/h. As a tire that is also intended for use in the cold season, it bears both the three-peak mountain snowflake symbol and the M+S designation on the sidewall.